Now into the fourth year, the show continues to go from strength to strength. 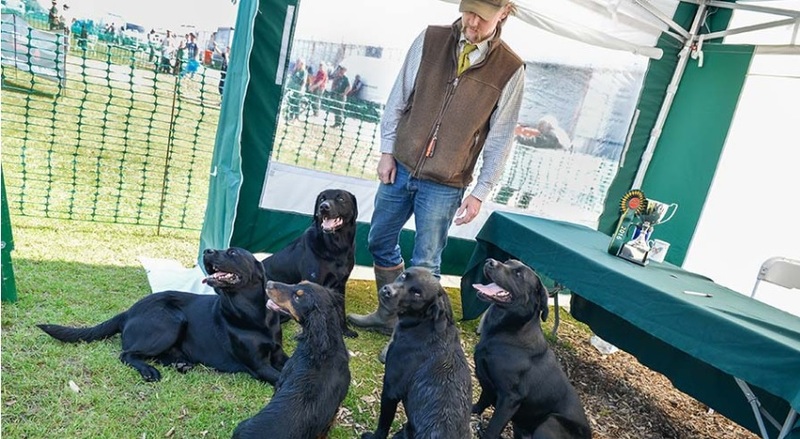 All previous shows have been a great success and the exhibitors have shown their support for next year’s show by wasting no time in re-booking. They have put a great deal of effort in to only having the ‘right’ exhibitors, with even more signing up in 2019. The NSS team promise to bring you a celebration of all shooting sports by providing an inclusive ‘one stop shop’ where all facets of shooting are represented, from large gun manufacturers down to small specialist retailers. 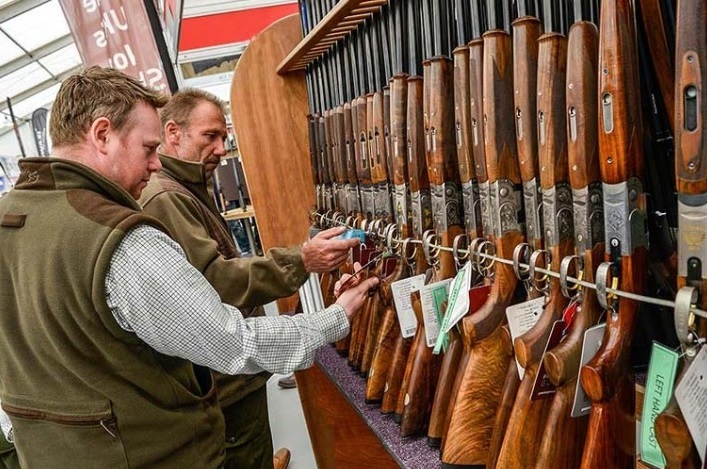 The friendly atmosphere gives all shooters the chance to meet and learn from industry experts and see all the latest products to hit the market, and grab a bargain with our VERY special ‘Show Only Offers’. BGC Events has extensive knowledge of the area around the Yorkshire Event Centre. Should you require assistance with booking a hotel, please either call us on 01572 842004 or complete all fields of the form below.